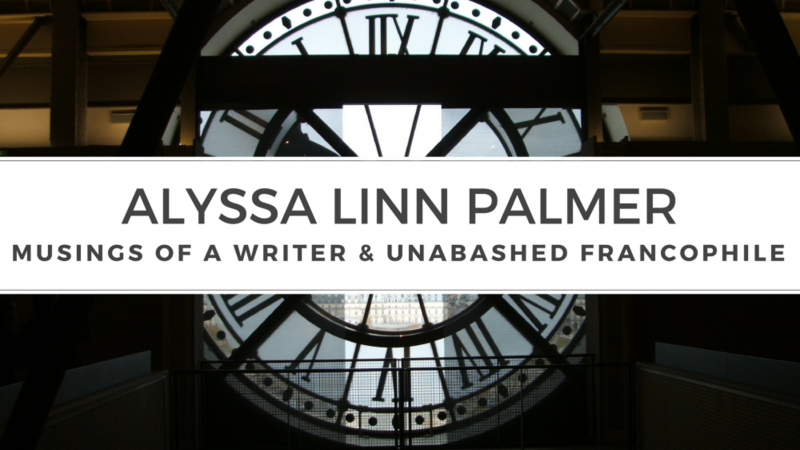 This entry was posted in Book Reviews and tagged france, france book tours, glimpses, keith van sickle, one sip at a time, paris, provence, short stories by Alyssa Linn Palmer. Bookmark the permalink. Sounds like an interesting read that brings laughter as well. I look forward to reading One Sip At A Time. D’accord! Keith’s book is full of delight!